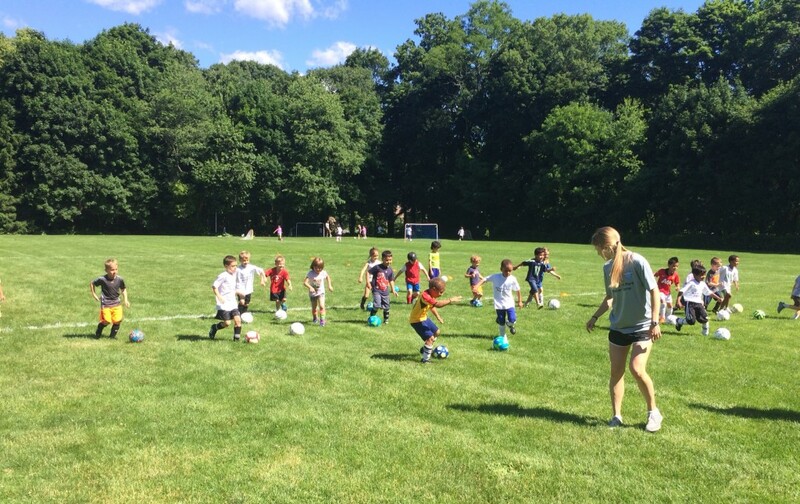 The Chestnut Hill Soccer Club’s Soccer Skills Program is a fun and instructive soccer program available for Park School students – grades PreK-3. CHSC Coaches utilize dynamic training games and scrimmages to teach basic soccer skills and an appreciation for team sports. Registration: Registration for the 2018 Fall Session will remain open until September 8th. Please click on the link below to register online. Children will need to bring snack (nut free) and will eat, prior to practice, by the field with parent volunteers. Children will need shorts/pants, cleats, shin guards, and water. The CHSC will provide soccer balls for the players to use at the Tuesday Soccer Skills program. ASP children will be picked up after the program by ASP teachers. Please plan to pick up your child if weather looks inclement and s/he does not go to ASP. Parents will be notified of all cancellations via email. Parent volunteers to chaperone students to the fields and for snacks are crucial. Click here to learn more about our Soccer Camps. Rob Sprague is the Director of the Chestnut Hill Soccer Club. Rob has been the Brookline Soccer Club’s Director of Coaching since 2003. 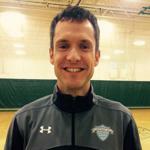 He is the Girls Varsity Head Coach at Brookline High School and was a three time GU17 Head Coach for Massachusetts ODP. Rob holds USSF "B" and "C" Licenses. Coach Peters was born in Germany, lived in Canada for 15 years, lived in Germany for 5 years and has now been in the US for 7 years. Played on one of the top teams in Ontario, Canada growing up. Played 1 year of youth soccer in Germany and 1 year on a semi-pro team in the Netherlands. Coach Peters started his undergraduate degree in Health and Wellness in the fall of 2007 in Upstate NY at SUNY Oswego where he played 4 years of varsity soccer. He also obtained a minor in Athletic Coaching while completing his undergraduate degree. After finishing his undergraduate degree in the fall of 2011 Coach Peters coached a U14 girls team and the JV girls high school team in Oswego, NY. In 2013 he started his Master’s degree in International Sport Management at SUNY Cortland. Ben is the Assistant Coach of the Girls Varsity Soccer Team at Brookline High School and the Head Coach of the Mens Soccer Team at Wheelock College. Ben is also a Select Coach with the Brookline Soccer Club. Coach Peters holds a NSCAA National Diploma.